Why choose MediJoint Pain for your joint treatment? At Medicopia, we harness the power of nature and back it with solid clinical data. That's why only MediJoint Pain is made from the finest Harpagophytum procumbens, and supported by a wealth of scientific studies. It's all part of our vision to provide you with the joint pain relief you need -- safely, effectively, and best of all, naturally. 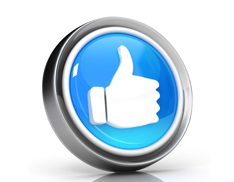 Because we believe in bringing you the best, so you can be your best. Next >> How can you prevent joint pain? 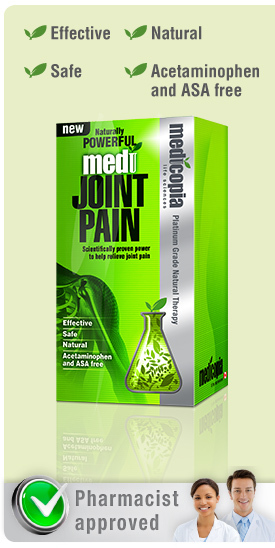 << Previous How do you take MediJoint Pain to relieve the pain in your joints?